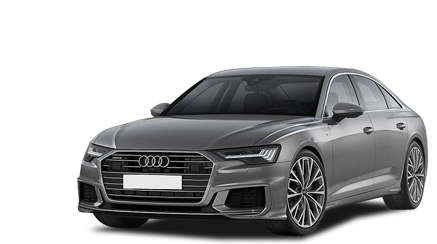 PCP Price£26,931.00Save £3,839.00 £1000 deposit contribution from Audi included if you take PCP finance at 5.9% APR. 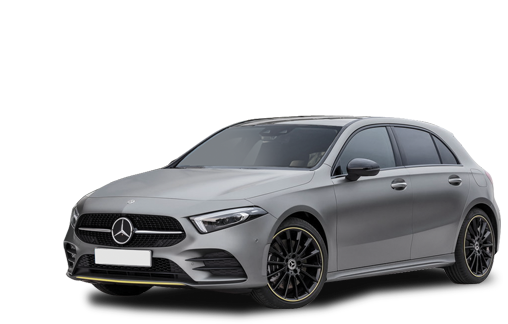 PCP finance available at 6.3% APR from MERCEDES-BENZ. 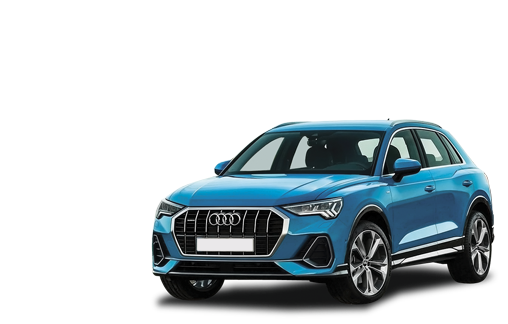 £3000 deposit contribution from AUDI included if you take PCP finance at 3.9% APR. 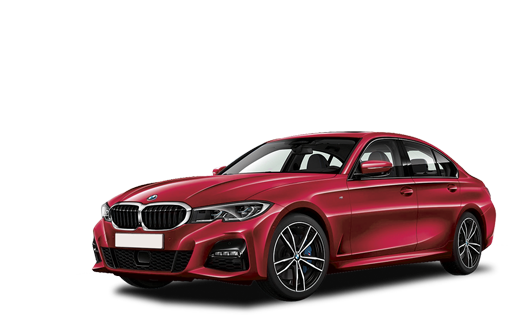 Use our search function to select the car and specification you're interested in. We'll then show you the price we can offer together with the great savings available to you. One of our expert advisors will then guide you through every aspect of the deal, discuss any finance requirements and confirm availability. There's no obligation to buy until you're completely satisfied! 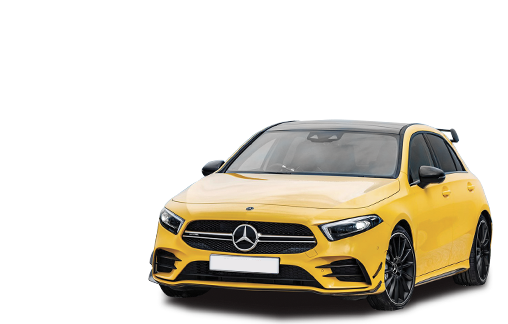 When you're ready to buy, we'll pass your order details to the main dealer who will contact you to introduce themselves, collect a deposit and look after you until your new car is ready to be driven away.